Some of the items in this post were given to me free-of-charge. All opinions are 100% my own. This post may contain affiliate links. 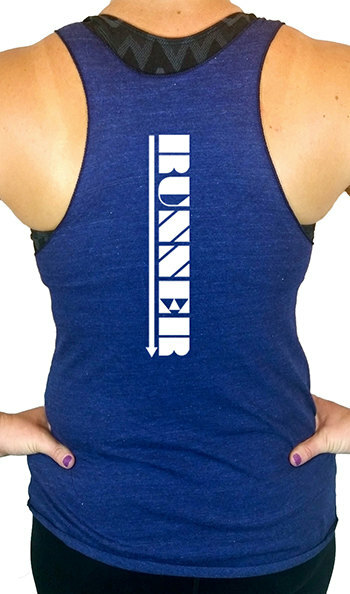 Every runner is unique and has her own preferences in style, brand, color, etc. But there are a few basic items that almost every runner (especially us runner girls) would be happy to receive as a gift. 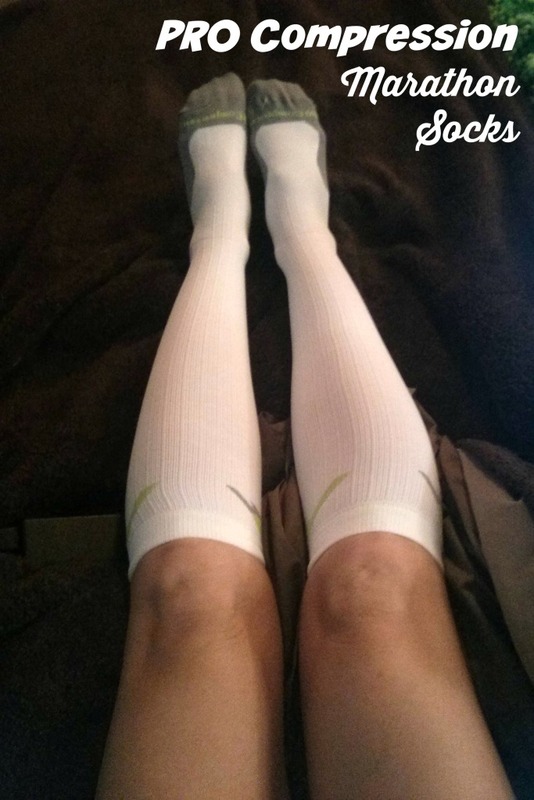 Check out this list of Runner Girl Essentials (plus some of the stuff that I’m loving this year) and get some gift ideas. So obviously running shoes are at the top of every runner’s list. Shoes are a very personal choice – in fact, many runners (myself included) choose to be professionally fitted for shoes in a running specialty store prior to making a purchase. 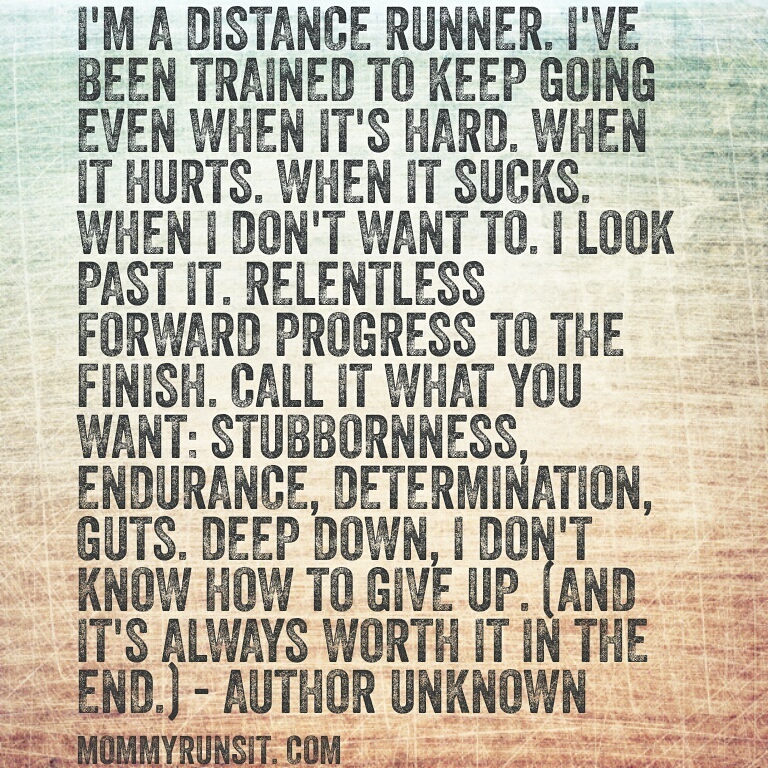 So with that said, a gift card is a fabulous gift idea for any runner. If shoes are what you have in mind this holiday season, then find out if there’s a running store nearby and whether you can purchase a gift certificate. Sporting good store gift cards are great for some items, but you’re not going to find the product selection or knowledgeable staff that you’ll find in a running store. 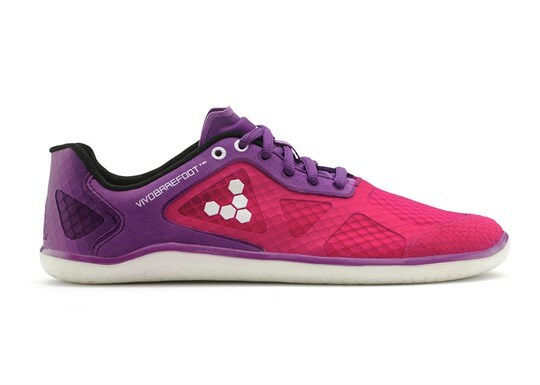 I’m loving my VIVOBAREFOOT Ladies ONE shoes right now! ($100) I will share a full review of these babies soon, but I wanted to include them here because they’re just so darn pretty! Another personal choice, obviously. But having a good running bra is almost as important as having a good pair of running shoes. And good sports bras can be pretty pricey, often in the $40-$50 range, give or take (depending on sale prices). So again, this is where a gift card might come in. 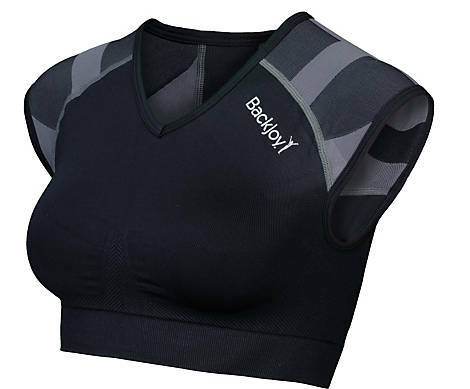 One of my favorite sports bras is from BackJoy. The PostureWear Elite Sports Bra ($64.99) is very different from other bras – it provides great support during high impact activities (like running), but it’s designed to actually correct your posture. 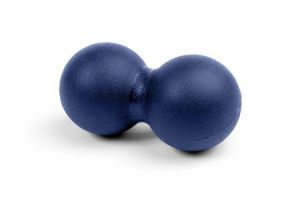 PostureWear’s unique Active Stabilization™ system pulls the shoulders back, correctly aligns the spine and promotes optimal posture while allowing complete range of motion for maximum efficiency and performance. I’m a big fan of compression gear! While it may not be the right choice for everyone, almost all of my runner friends who’ve tried compression gear like it. The science behind it is complex, but in summary: graduated compression promotes circulation by pushing fluid up from your feet and ankles toward your knees. 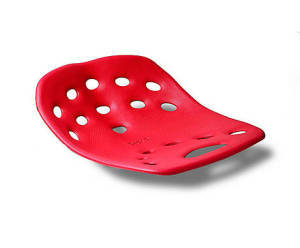 It also helps reduce swelling and inflammation while supporting your muscles and tendons. 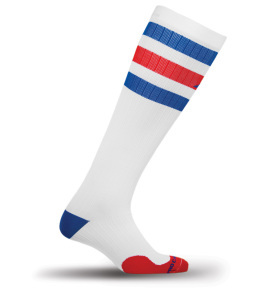 Moisture wicking materials = no blisters! 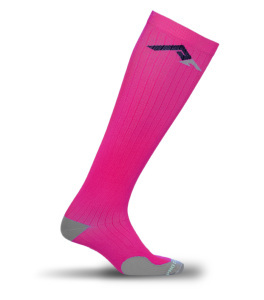 And here’s the best part – from now through 12/15/14, use promo code PINK2 t0 save 40% off your purchase at procompression.com! It’s the perfect time to shop! It’s important for everyone – runner or not – to protect their eyes from harmful UV rays all year long. 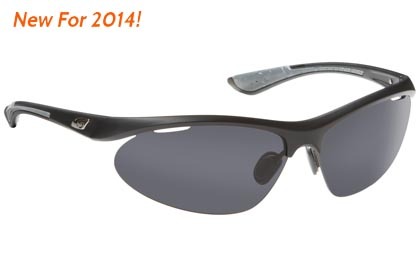 I think that every runner should have a great pair of sunglasses designed specifically for sports and/or running. 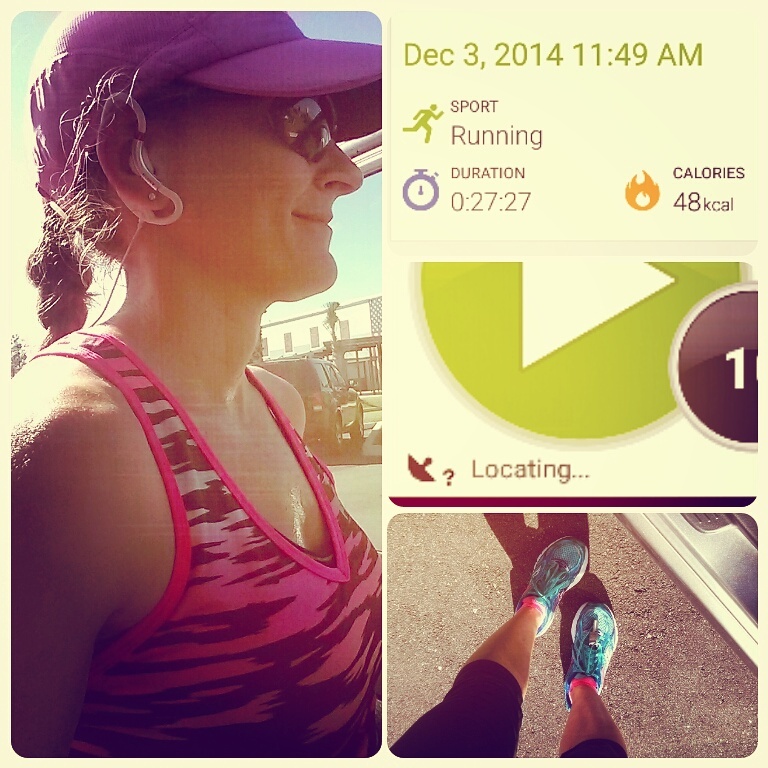 I love my Kate Spade sunglasses, but I certainly don’t run in them. I need sunglasses that are durable, comfortable, and that will stay in place despite sweat, rain, or high impact movement, like this pair (style = Spray) from Guideline Eyegear ($49.95). They are polarized, durable, and 100% UV A and B ray protective. This particular frame has a unique vented lens design that increases airflow and ventilation from start to finish. They’re very comfortable and a great choice for someone who prefers a lightweight, barely-there feel. Guideline Eyegear has lots of styles to choose from – all made with polarized polycarbonate lenses. Check them out – I bet you can find a great pair for the runner on your shopping list. I don’t know the origin of this quote – if you do, leave me a note in the comments! I wore this on my 20 mile run as well, and I simply loved having it on my wrist. 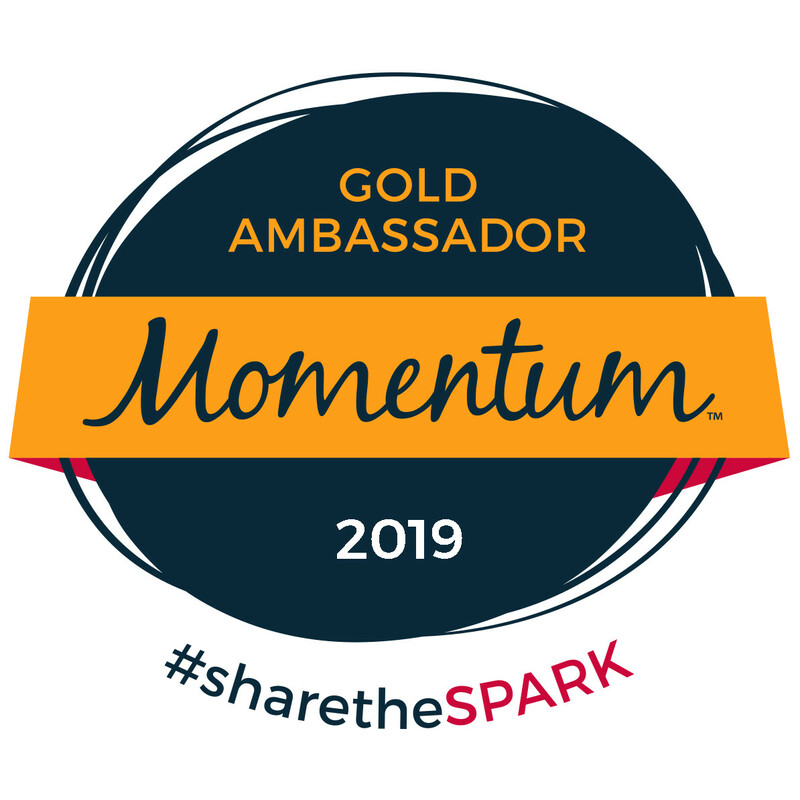 Every so often, I’d pull up my sleeve, read the word “Relentless,” rub my thumb along the charm – it was just a great reminder to keep moving forward – relentlessly. 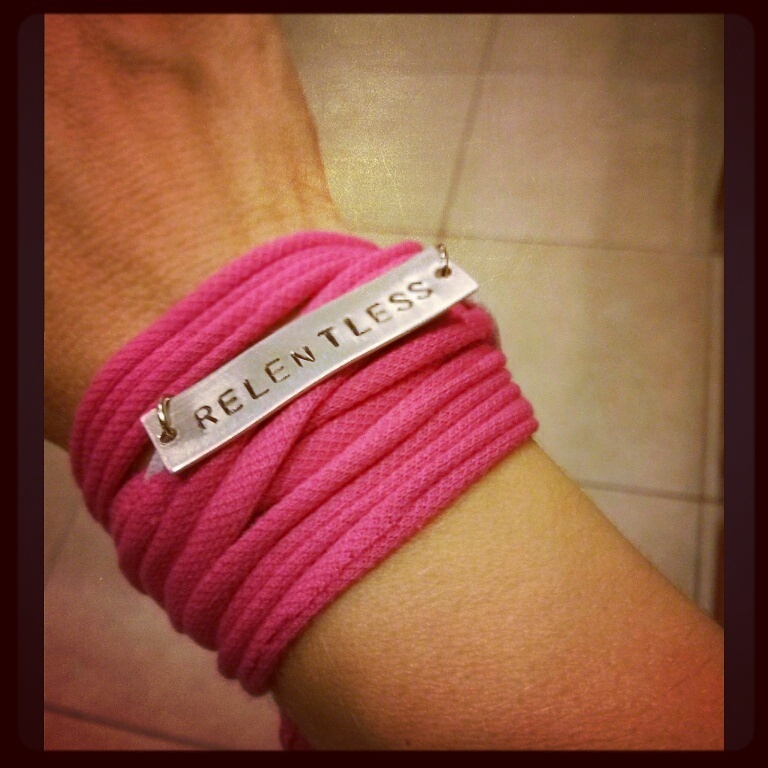 Words to Sweat By has a great selection of motivational jewelry and accessories – wrap bracelets, necklaces, keychains, and more – and many items are less than $20. If you’re looking for a meaningful gift for someone special, you won’t want to miss this one. I have it in black – love! And if anyone who’s reading this happens to be shopping for ME (non-subtle hint warning)…I love the Burnout V-Necks too. 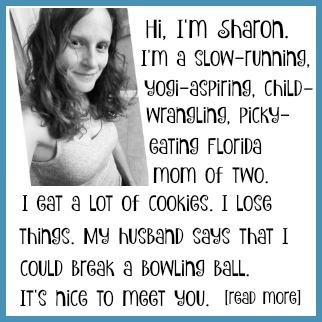 I could go on forever about all the great running gear, pretty jewelry, and cute clothes that you can find for your favorite runner girl. But with Hanukkah and Christmas just around the corner, I’m going to wrap things up – but just for this holiday season! 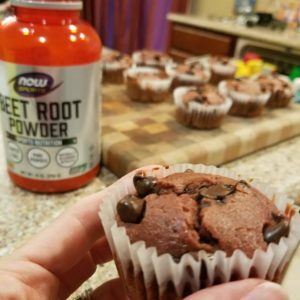 I love sharing my new and/or favorite products with you – so check back soon for more great gift ideas (hey, runners have birthdays too!) and fun giveaways too. Happy Holidays and Happy Shopping, my friends! Best wishes for a wonderful winter, a joyous holiday season, and a PR or two in 2015! p.s. Want more gift ideas? 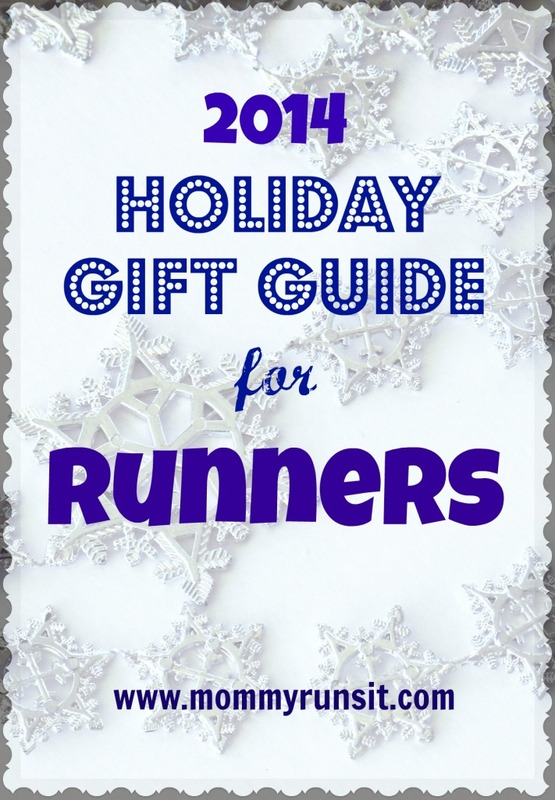 Check out these other gift guides for runners! Always happy to see running clothes under the tree with my name on it! 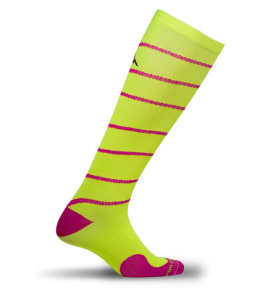 Same goes for Procompression. Love the list. Back health is such a big deal to me.